Happy Friday, Friends! I feel like this week has gone by so quickly. 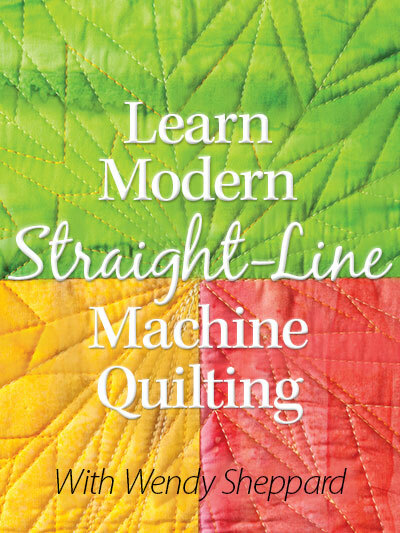 I promised you I would share with you a secret or two about my way of machine quilting earlier this week based on my recently completed Thread Journey quilt. Click here if you would like to see more pictures of the quilted finished product. … and very occasionally, a bean sprout or two (so 2 1/2 elements) – you can see the bean sprouts sticking out amongst the pebbles in the top portion of the picture below. #1. 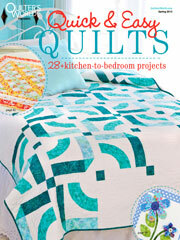 It is easier for the viewers to concentrate on certain elements of the quilting, then a whole bunch of motifs. #2. It affords me the opportunity to keep quilting the same thing, and thus able to work in the practice I need to master different motifs. I don’t ever do practice pieces – because I always practice better on the real deal. #3. When a large expanse of quilting area is limited to 2-3 motifs, that also allows me to slip in trying out new ideas without being too noticeable. That way, I can decide whether I like those new motifs or not. :) There are quite a few moments of trying out new things in Thread Journey that I can’t even tell existed because how the major motifs I have selected have dominated the quilting area. So basically, I have quilted the entire Thread Journey quilt with feathers, echoing and pebbles, and nothing else that’s fancy. :) See what I mean? Keep it simple, and use the simple to your advantage!! I hope my sharing has helped you… it’s not just using the simple motifs, but rather it is a matter of using the simple well. Have a great weekend – till next time! 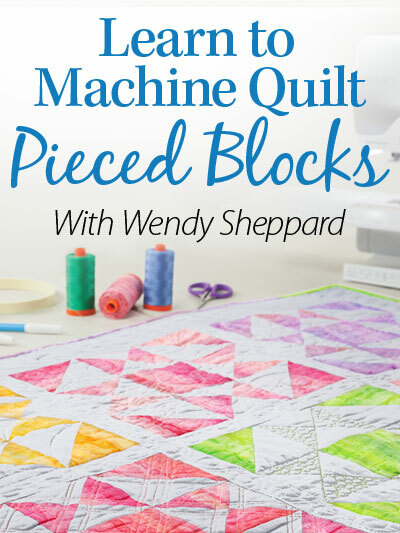 This entry was posted in Quilting, Thread Talk and tagged Domestic Machine Quilting, Feather quilting, Free-motion quilting tips, Sewing Machine Tips, Thread Talk, Wendy Sheppard Designs. Bookmark the permalink. ← Maribel FQ Bundle Winner! I don’t know of anyone but you who would call feathers a “simple” motif. While I am satisfied with my (much) simpler FMQ, I remain in awe of yours. Yes, your sharing is MOST helpful! Thank you! I hope you’ll keep on doing that. I can’t help but notice you did a lot of echoing too and very consistent spacing. Now THAT takes practice! :D Very nicely done. I’m not there yet. Thanks for the tips! Just from this one post, I learned so much! Your work is exquisite. Beautiful work as always Wendy! Thank you so much for your tips, but I don’t which part you are calling Sprouts. Did I miss something there? Probably Thanks again! It really does help to view the quilt in pieces to see what you refer to as simple ingredients. Thank you for explaining then showing through pictures. Awwww, Wendy, everytime you post a article like this, I almost drool!! 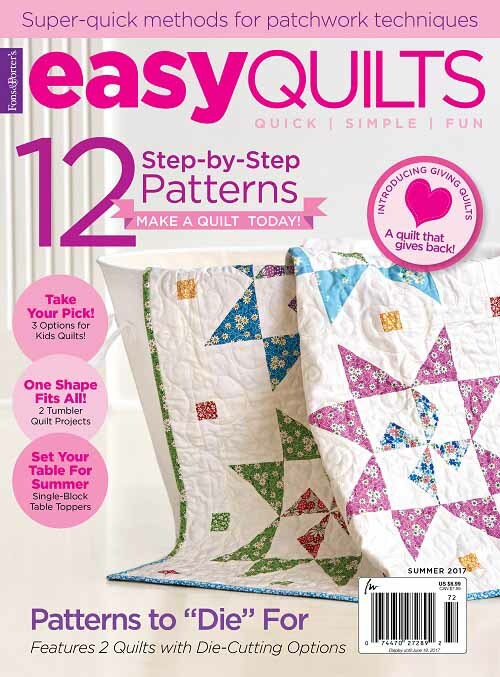 Your quilting is just wonderful, love the different color areas!! I want to grow up to be just like you–of course I’m twice as old as you are!! LOL! Thank you so much for all of your tips and advice. I will (hopefully) be able to put it in practice in my next thread projects. 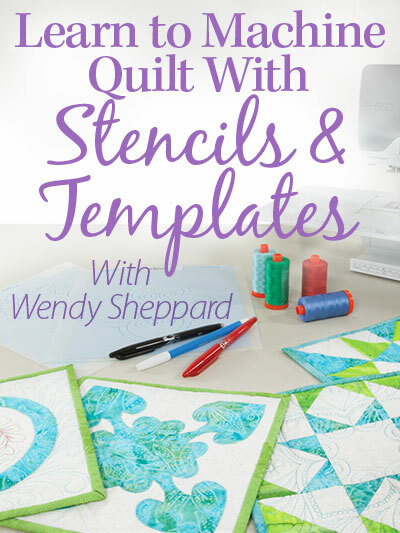 My quilting is definitely a journey with ups, downs, detours and even disasters along the way, but I am finding more scenic routes and less traffic jams along the way with your amazing tutorials. Thank you! I like your subtle reminder to “KISS” instead of trying to include everything at once. I love this! I’ve shared it via FaceBook with one of the groups I quilt with. 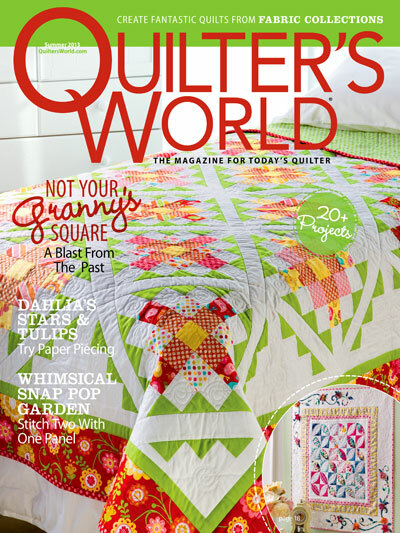 You have been a real source of inspiration to me…both in the quilting world, and spiritually! God bless you!